Easy to hold and switch between functions. Heavy feel. Distance location won’t please all. 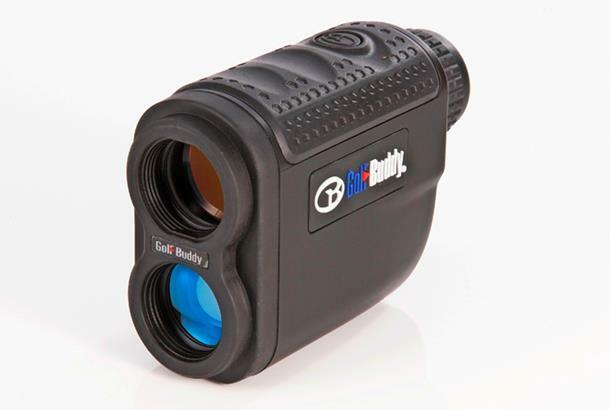 As reviewed in our 2014 Distance Devices Test - winner of our Silver Award: It looks basic, but is packed with decent functions. It feels good in your hand, it has a very grippy texture to it, but feels a touch heavier than others. Lots to like, the Scan feature was especially useful off the tee when scanning from the sand to the fairway beyond it. Having the battery meter on display is must for all lasers. 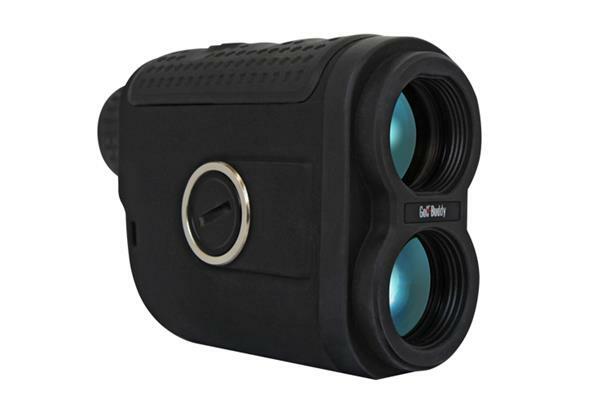 Probably one of the wider lasers other than the Bushnell Pro X7, but still fits OK in your hands. Like the different modes, they cover nearly all the situations you’d need a laser. It feels heavier than most and we didn't like how high the distance is displayed – you have to physically look away from the flag to see it. 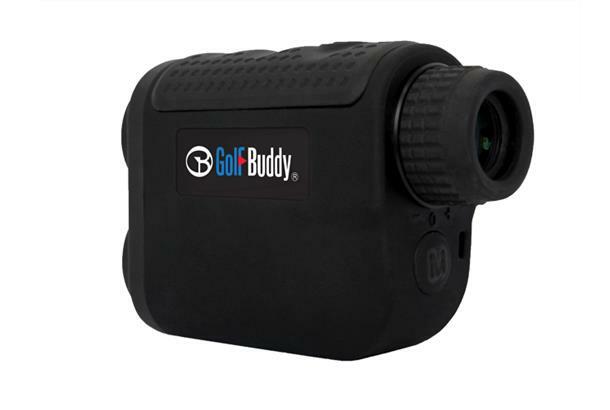 As reviewed in our 2013 Rangefinders Test - winner of our Silver Award: Testers liked the grippy finish. They agreed it felt a touch heavy, but was very easy to use. Stephen and Joel noticed how the yardages are displayed quite small and high up on the display, meaning you had to glance away from the target to see it. Joel liked how he could use the functions for different situations. Brian liked the Mode button being positioned away from the laser button.